Mosh Potatoes – The Show? A Mosh Potatoes television show? It could happen! 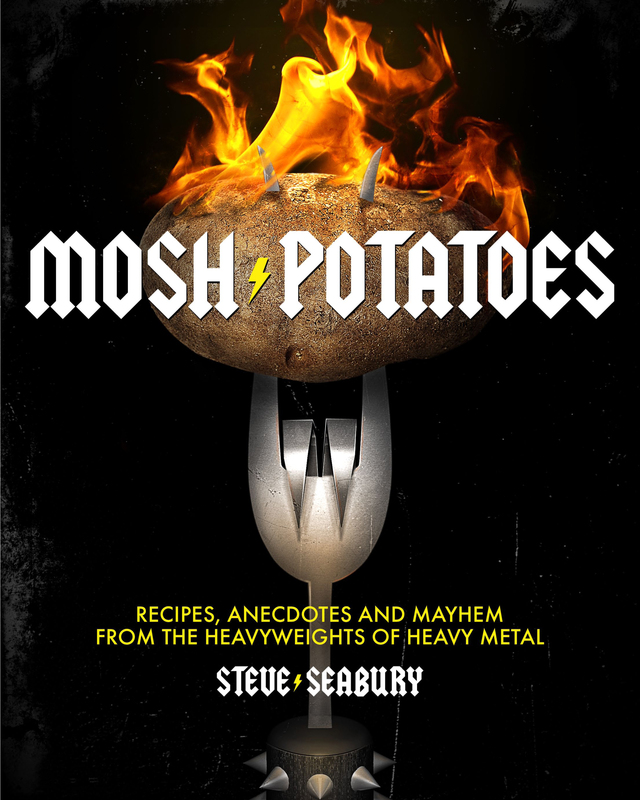 Steve Seabury has signed a deal to develop a Mosh Potatoes television show with RIVR Media. The deal was brought in by our film/tv agent Hotchkiss & Associates. RIVR has produced and placed numerous shows on A&E, The History Channel, Discovery Channel, The Learning Channel, Travel Channel, Nickelodeon, and The Nashville Network. In related news, the release date for the Mosh Potatoes book has been moved from November 30th to November 16th. Black Friday here we come!